No Bartender? No Problem...Say Hello to LIQS, the world's first ready to drink cocktail shots. 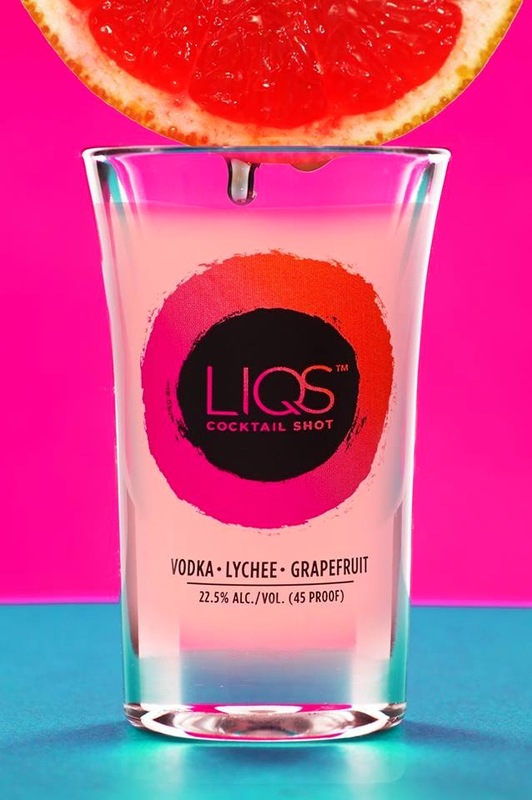 LIQS™ is a line of super premium “cocktail shots,” that announced the launch of its ready-to-drink shots in exclusive locations throughout Florida and nationwide by fall 2014. Born from the minds of two entrepreneurs from Miami and New York, LIQS™ is the first premium prepared shot brand. Quality crafted cocktail recipes are packaged into unique, innovative ready-to-drink shots that are sold at retail locations. They are portable and are ready to be enjoyed anywhere, anytime. LIQS™ is far from the ‘test-tube’ style shooters sold in some nightclubs. Instead, the LIQS™ duo offers custom designed super-premium shots in high quality plastic shot glasses that are ideal for boating, pool or beach parties, home entertaining, catered affairs, music festivals and sporting events. Using natural flavors and premium spirits, LIQS™ established a new spirits category: ‘Cocktail Shots.’ These cocktails in a shot are delicious, uniquely flavored, low calorie, kosher and made in the USA. LIQS debuted with 4 flavors: Tequila Cinnamon Orange, Vodka Cucumber Lime, Vodka Lychee Grapefruit and Vodka Kamikaze. “The sophisticated drinker is no longer satisfied with low-quality spirits and artificial ingredients,” said Co-Founder Harley Bauer. The team behind LIQS conducted extensive experimentation and blind tastings that led them to launch with these four flavors that were the unanimous favorites of the discerning beverage consumer. 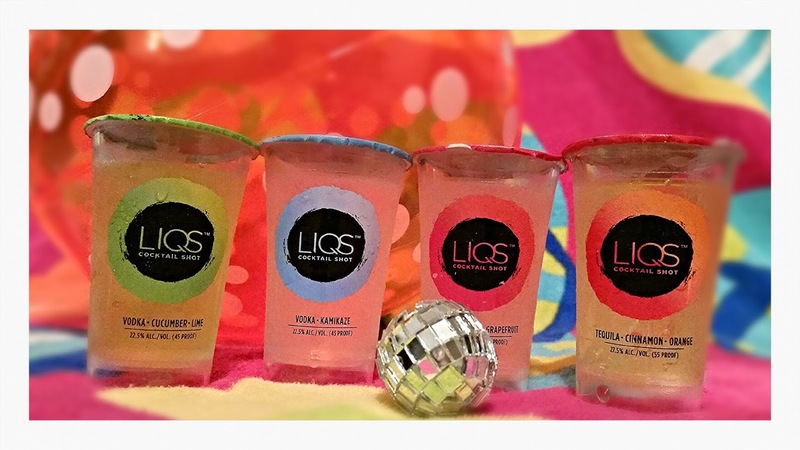 LIQS™ Cocktail Shots are packaged in 3, making them perfect for those seeking indulgence and convenience. Ideal for any occasion, LIQS™ delivers mixology without the mixologist. National debut across Florida and around the country by fall 2014.